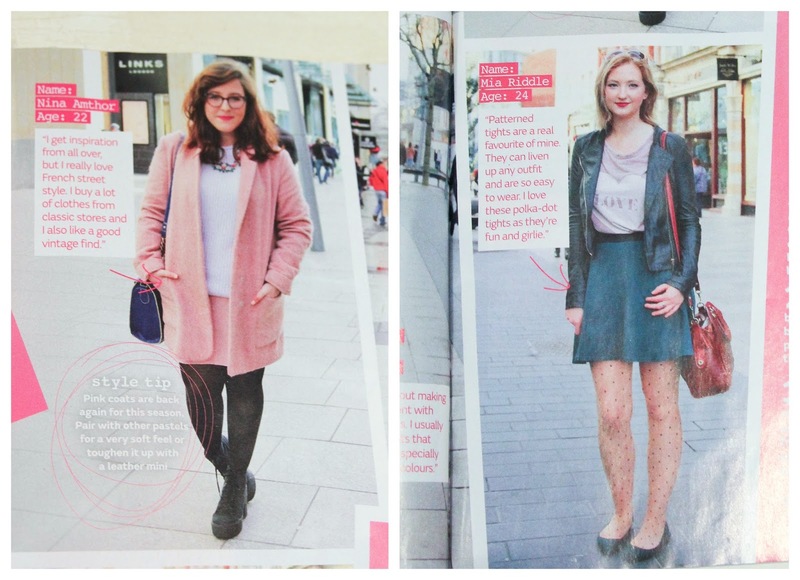 Wow really excited to be in this months Very.co.uk Magazine as part of a street style segment about Cardiff. 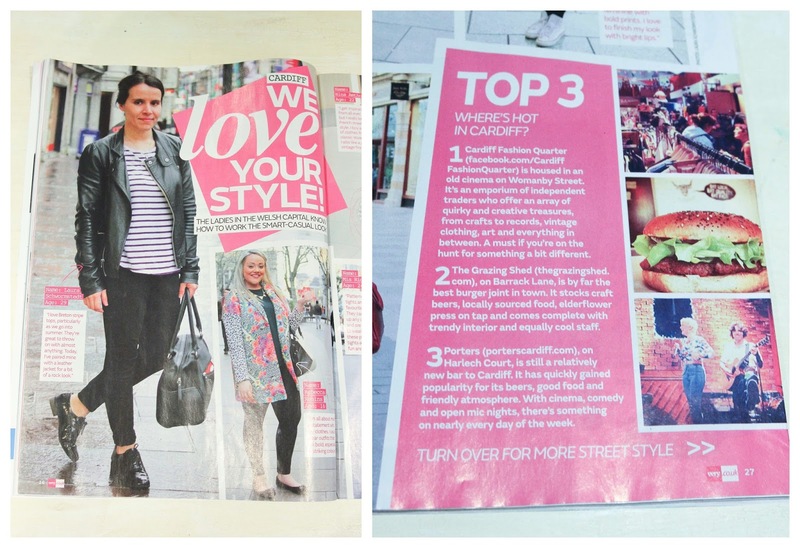 I also contributed the Top 3 places to shop, eat and drink in the segment. It's always really fun when these kind of things happen and it's one of the lovely perks of being a blogger. The photo they've got of you is gorgeous. You look super stylish and laid back! How do you do it? oh how exciting! You look classic and really stylish! Good work! That is brilliant, well done! Just stumbled across this via the Flea Ents FB Group - I edit the mag but didn't know you're in Tots etc. Small world. Thanks for doing the page! where do i get this magazine? 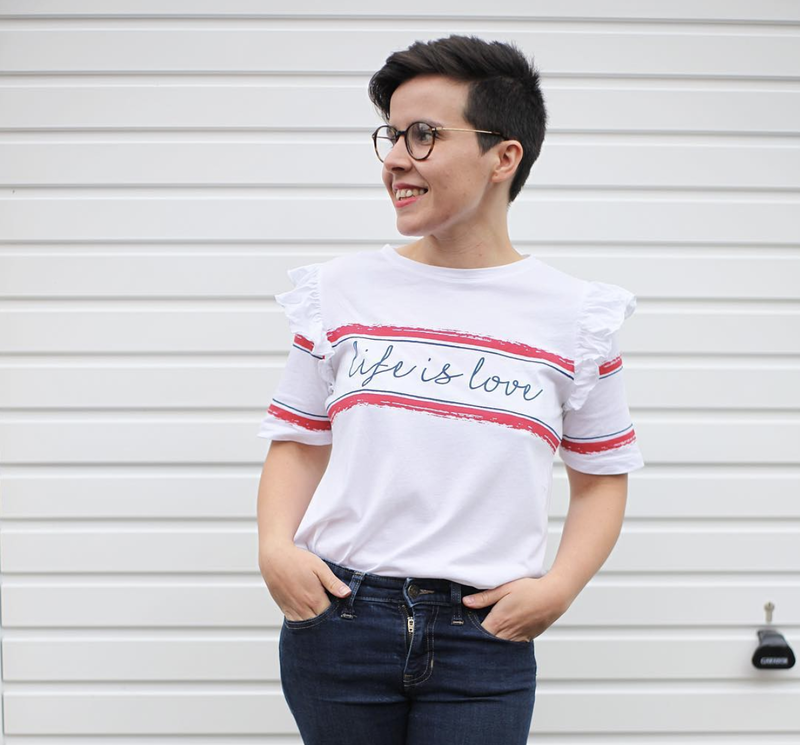 not really sure how I have just come across this blog, but just wanted to say how stylish you always look! I bet you've saved this magazine!